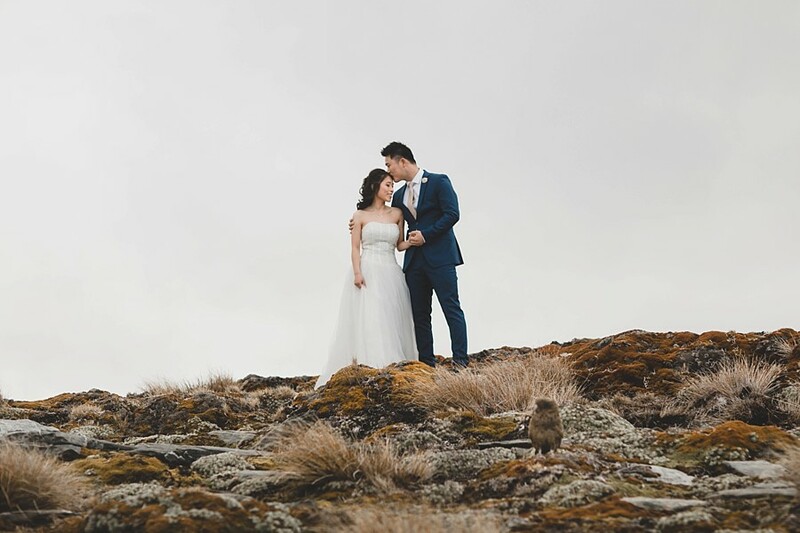 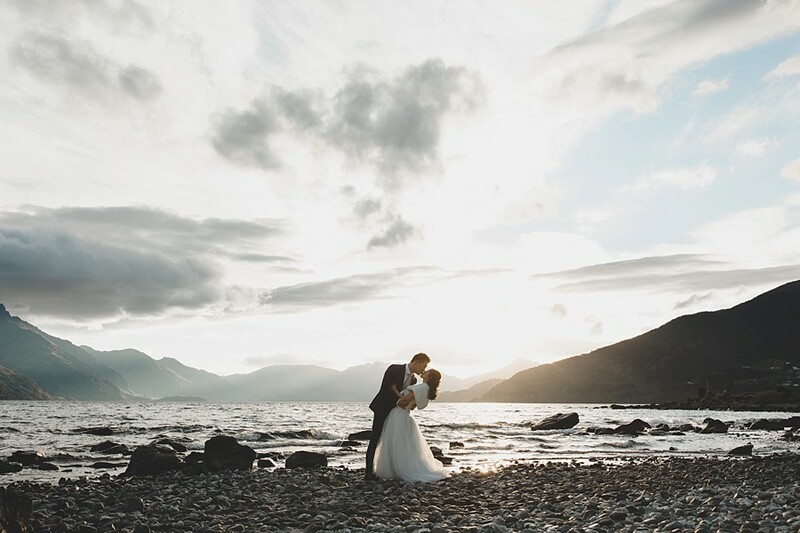 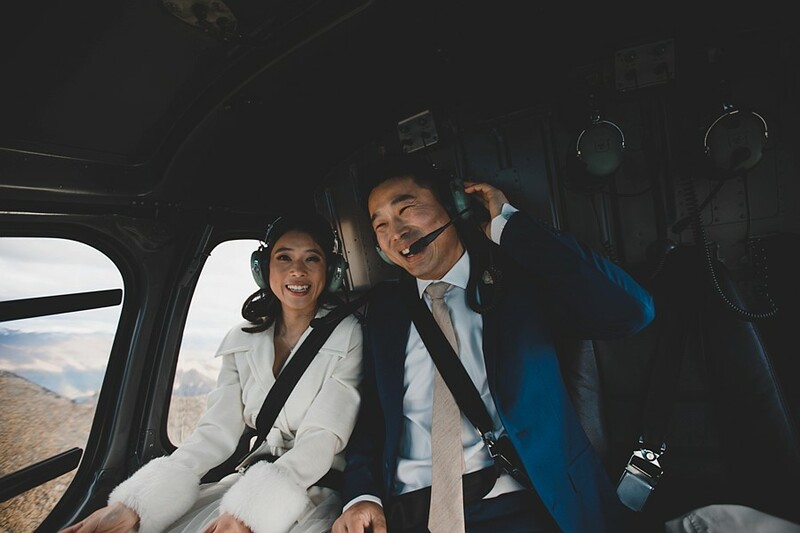 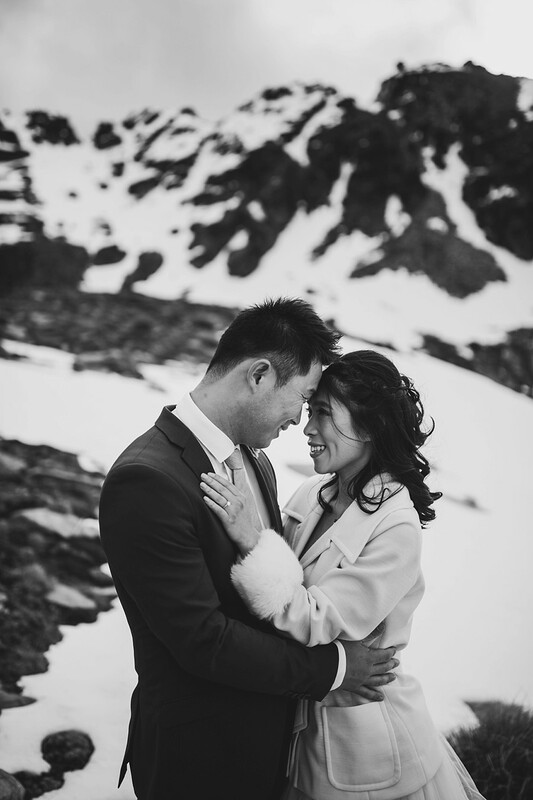 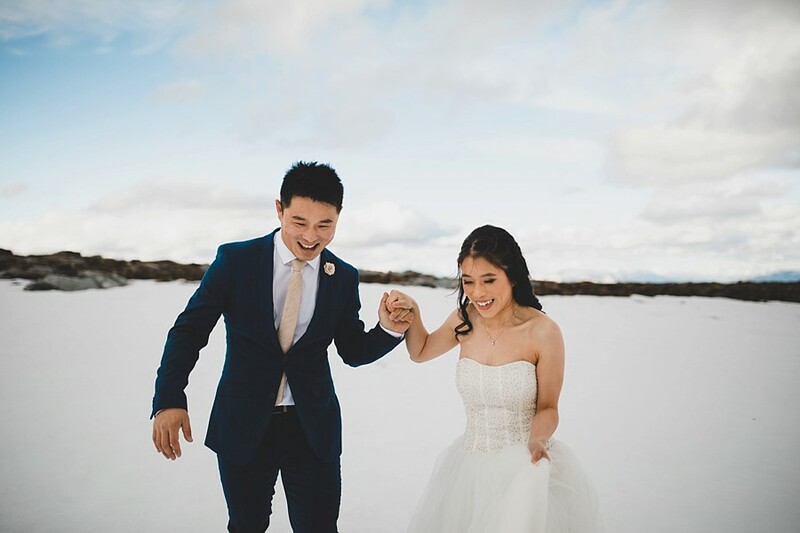 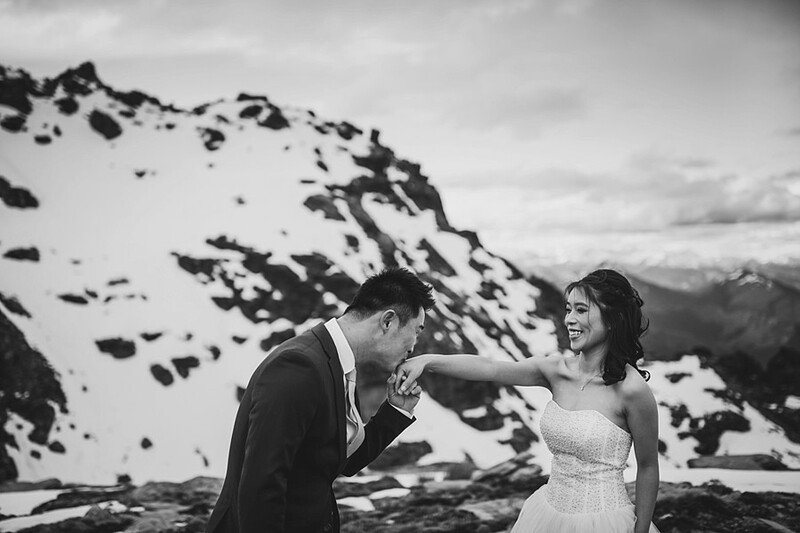 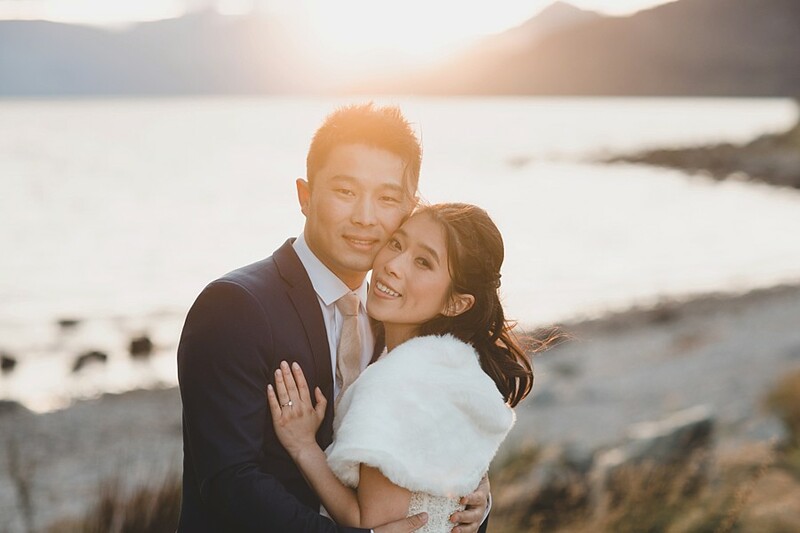 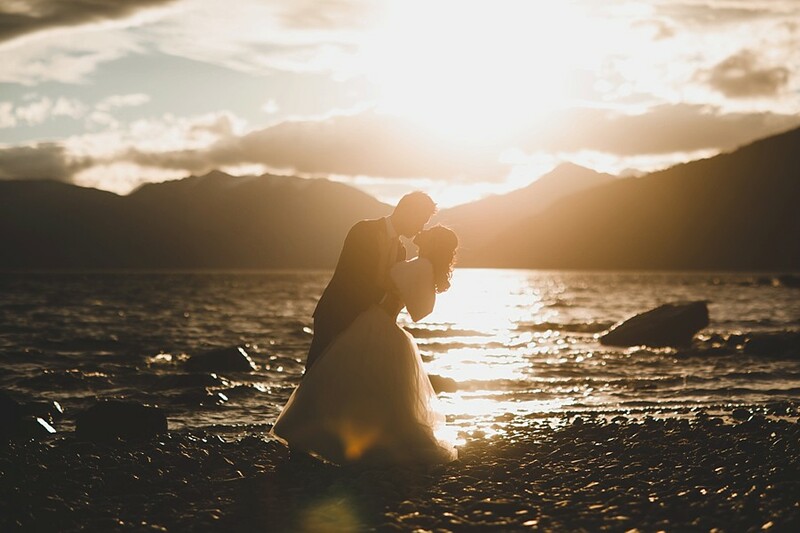 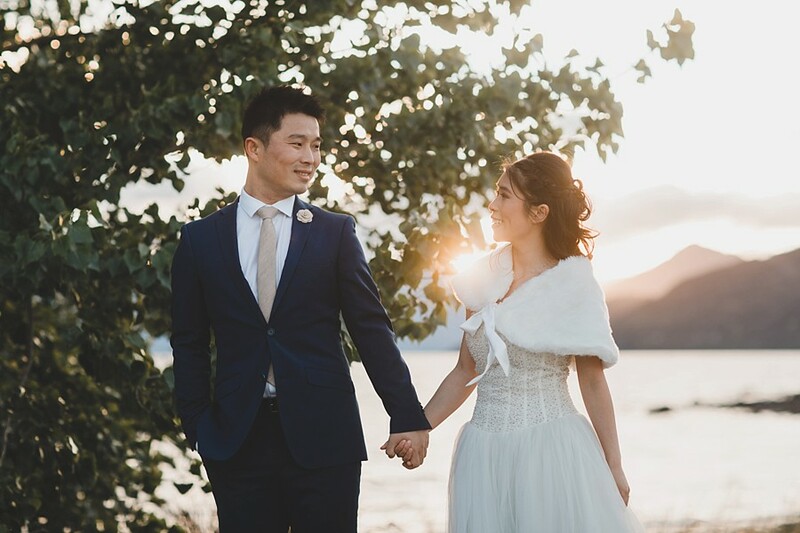 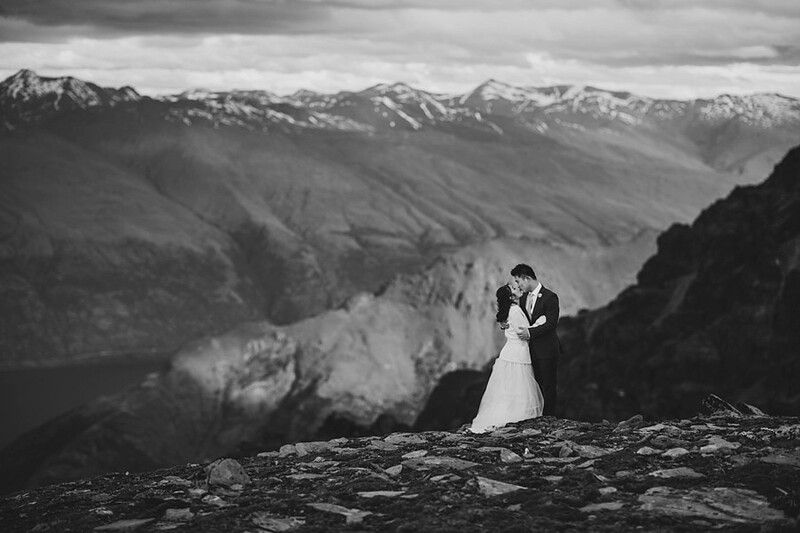 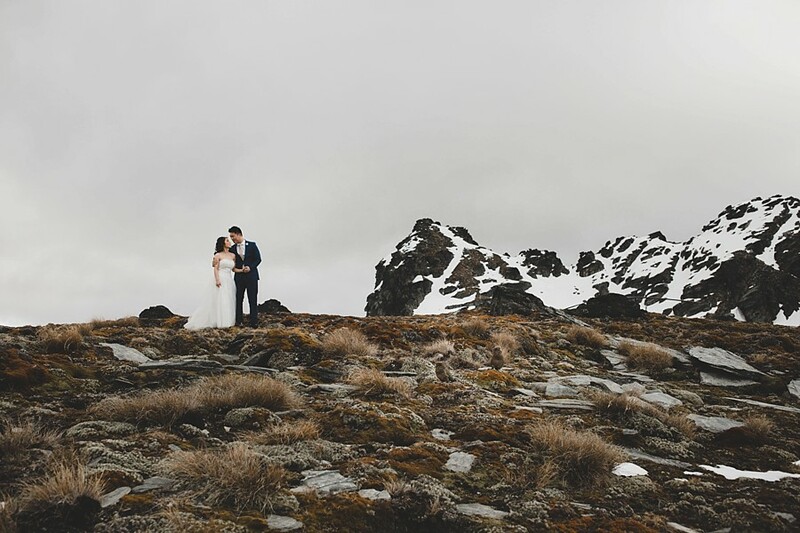 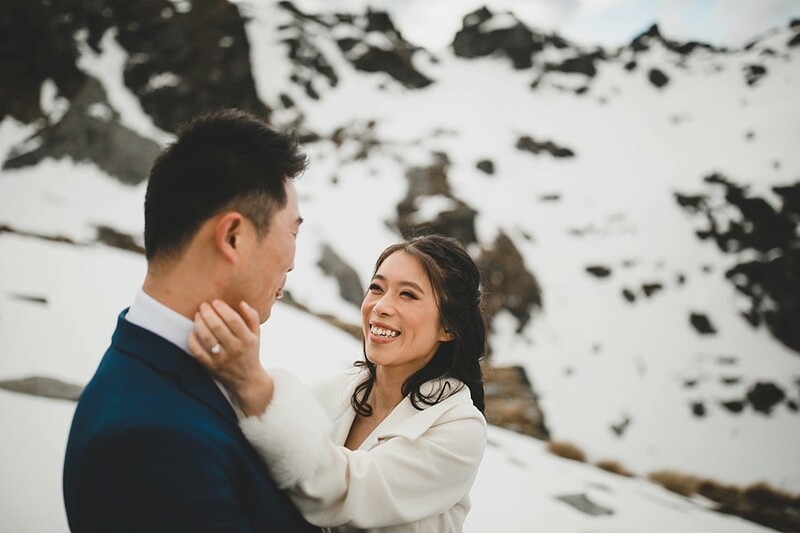 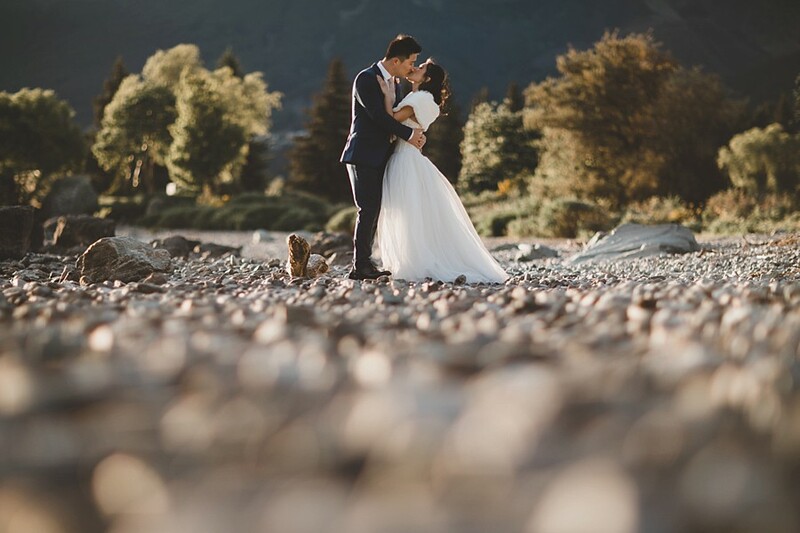 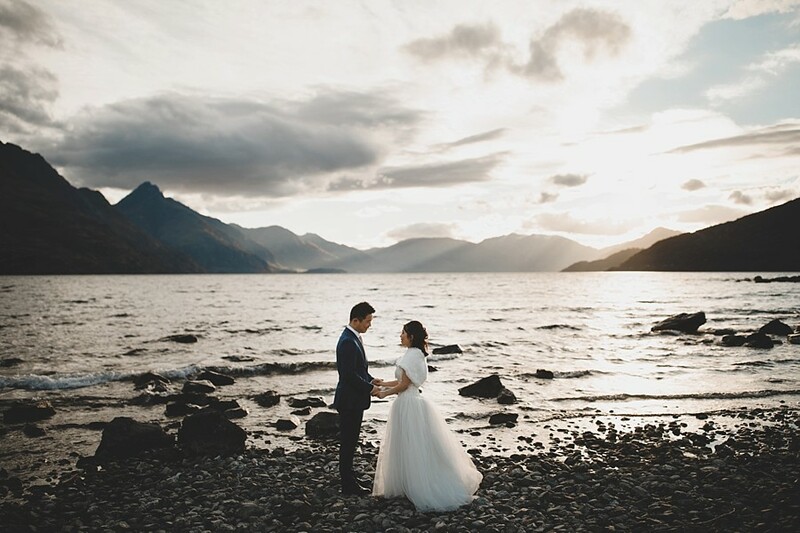 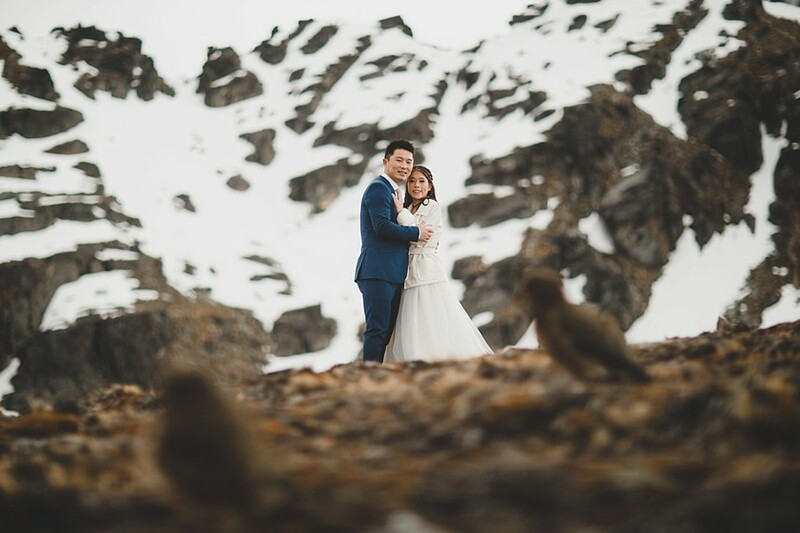 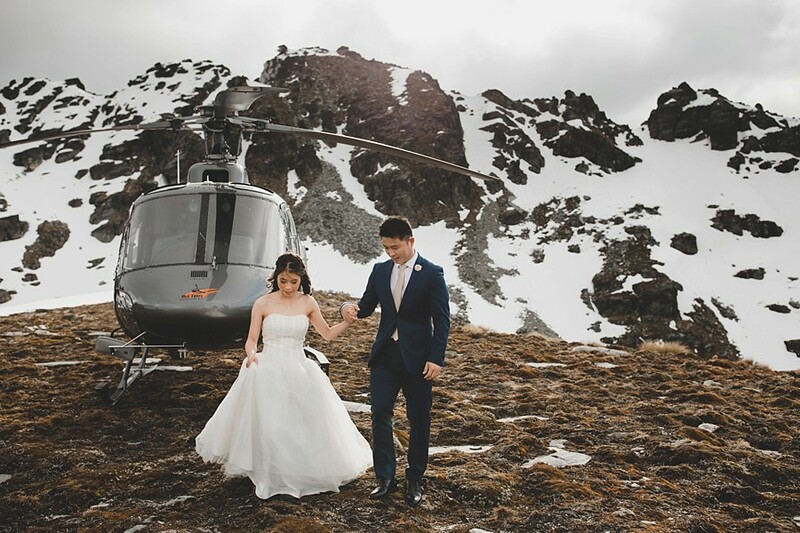 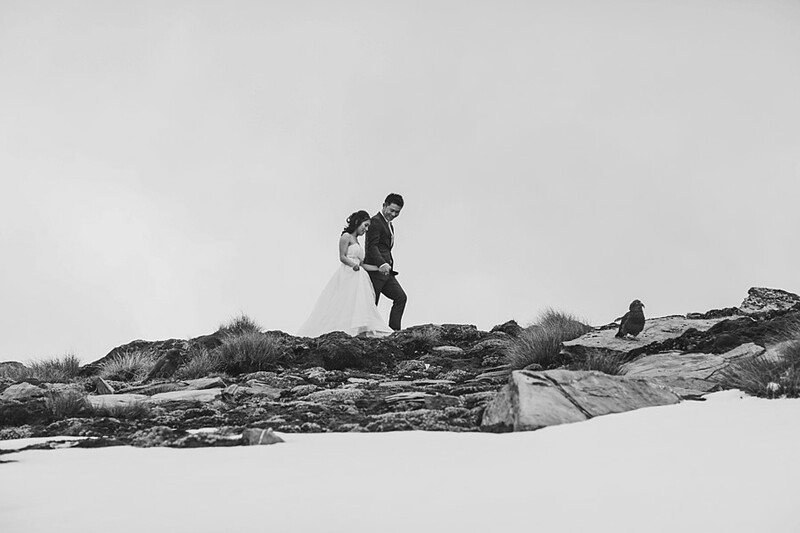 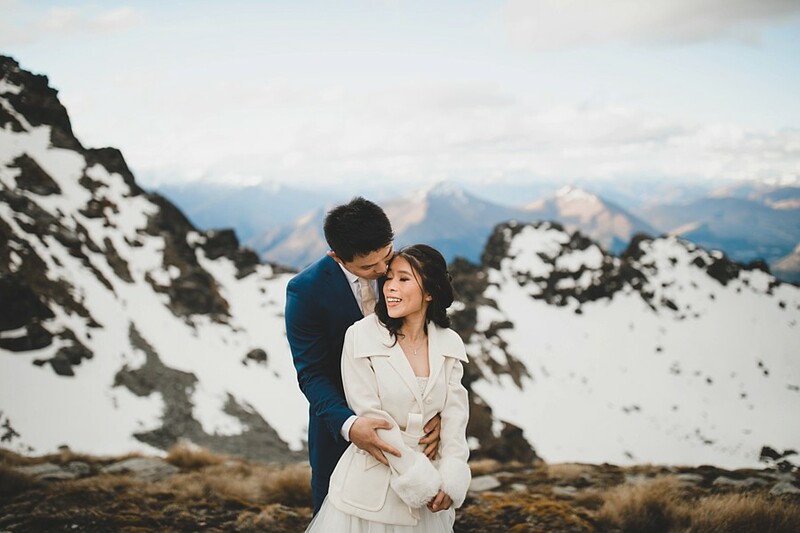 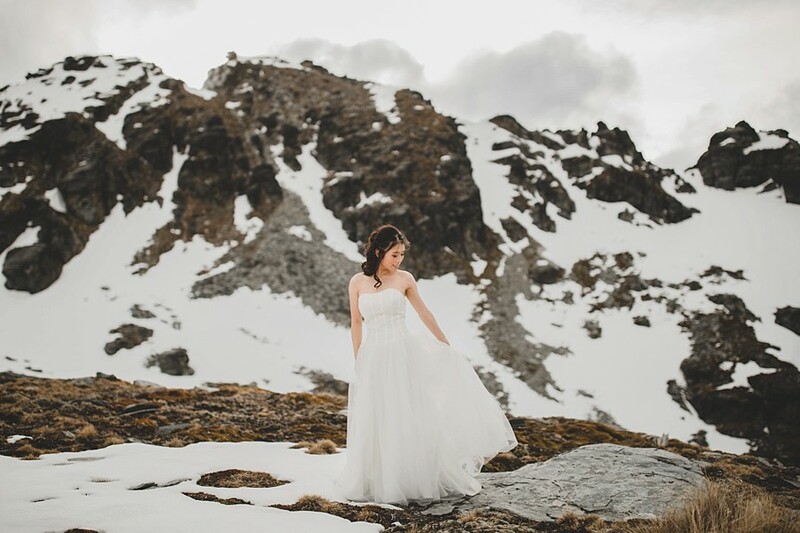 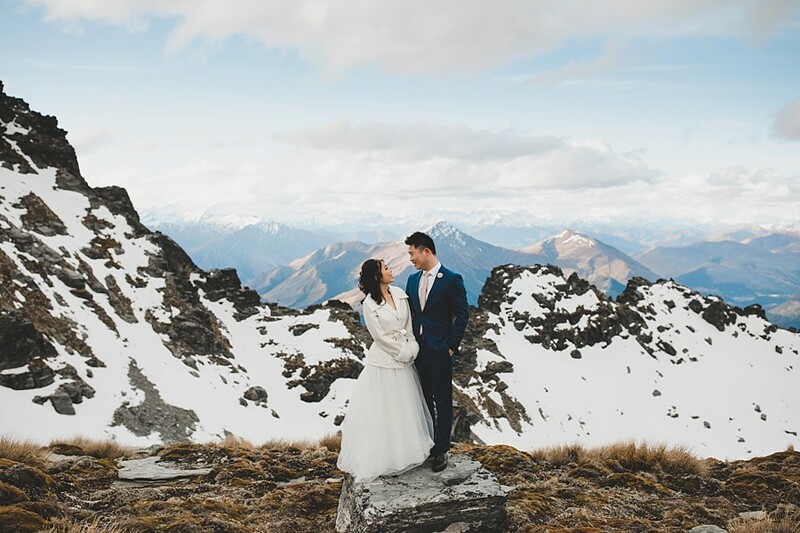 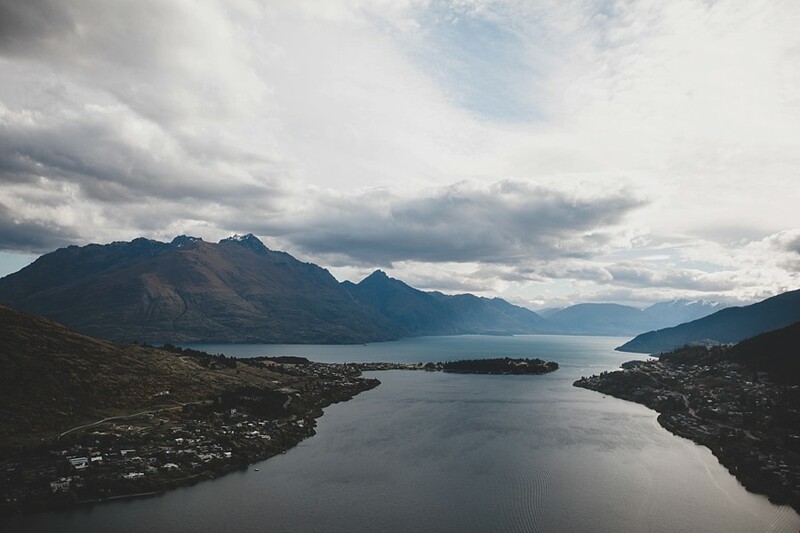 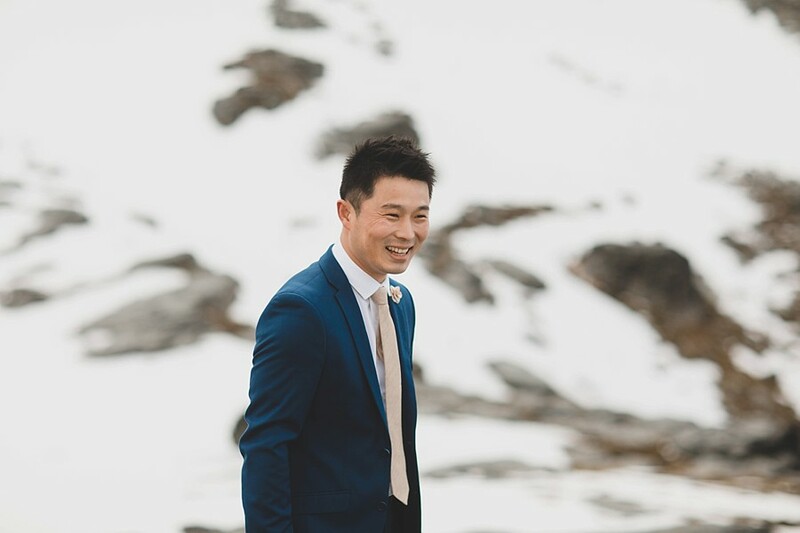 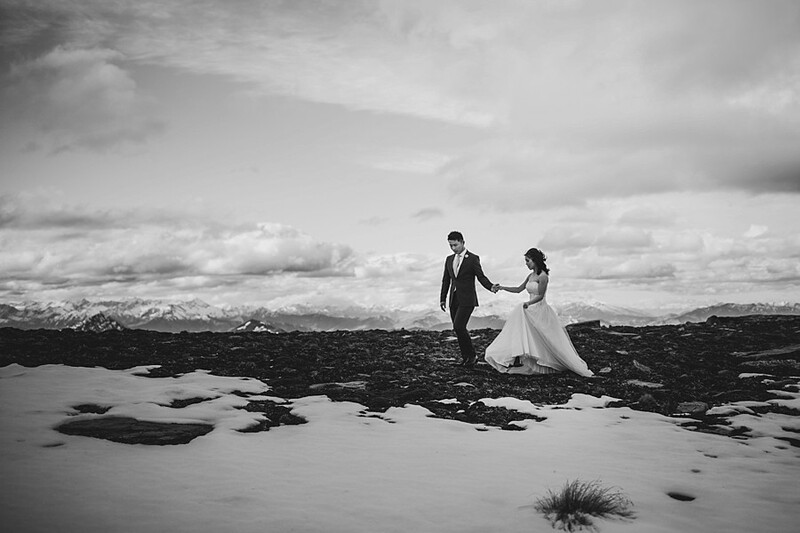 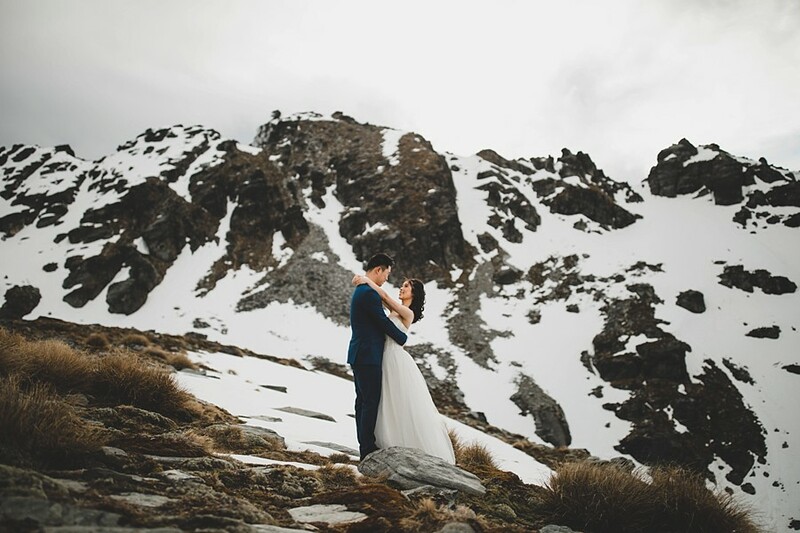 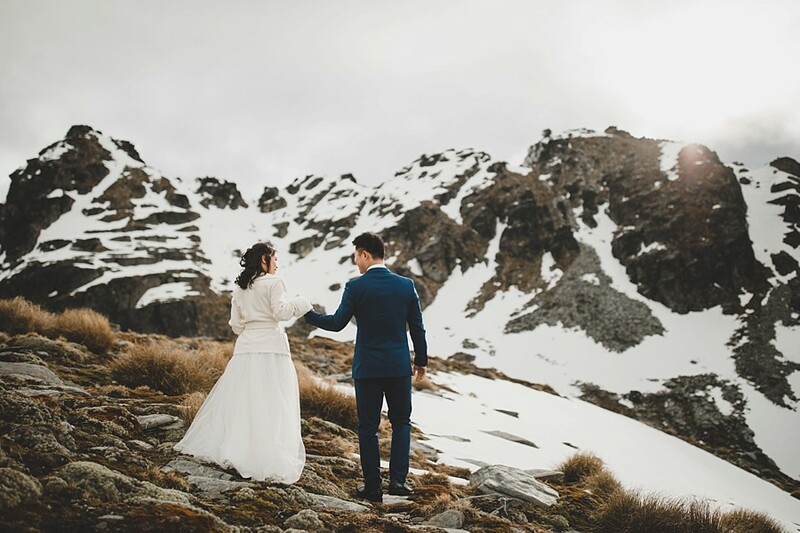 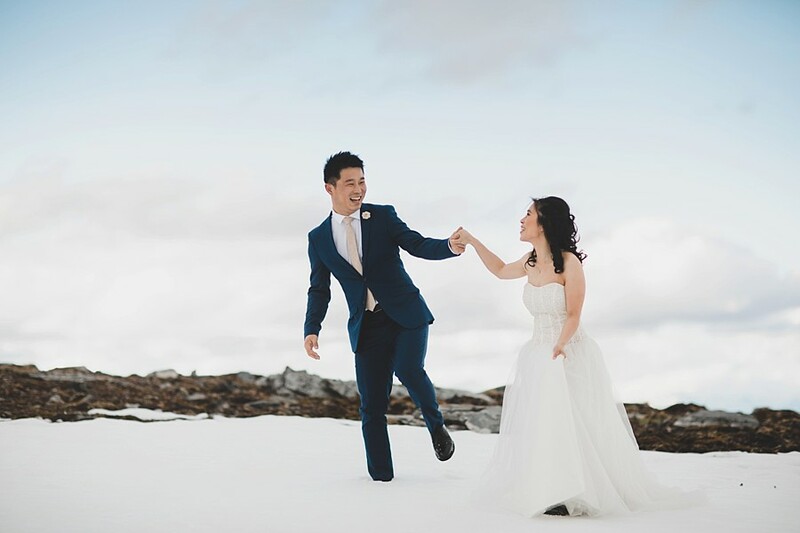 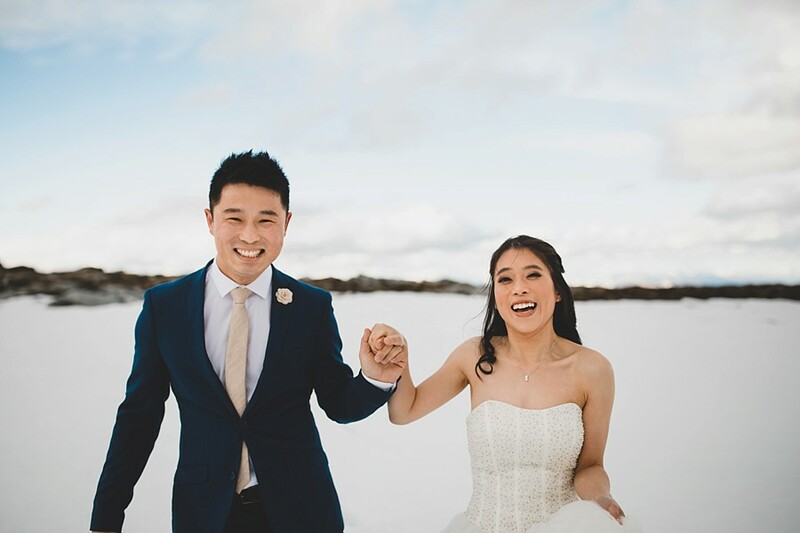 This is the story of Jane & Wei, who travelled down to Queenstown for some pre-wedding photos before their wedding in Auckland a few weeks later in late 2017. 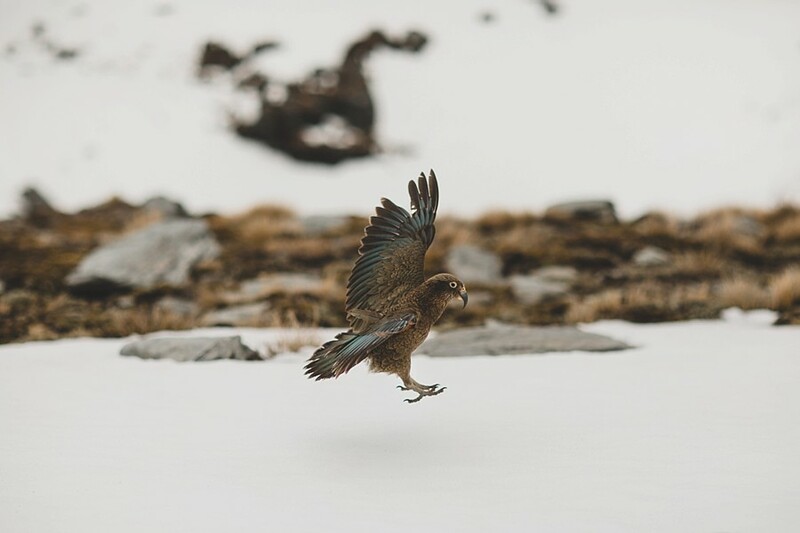 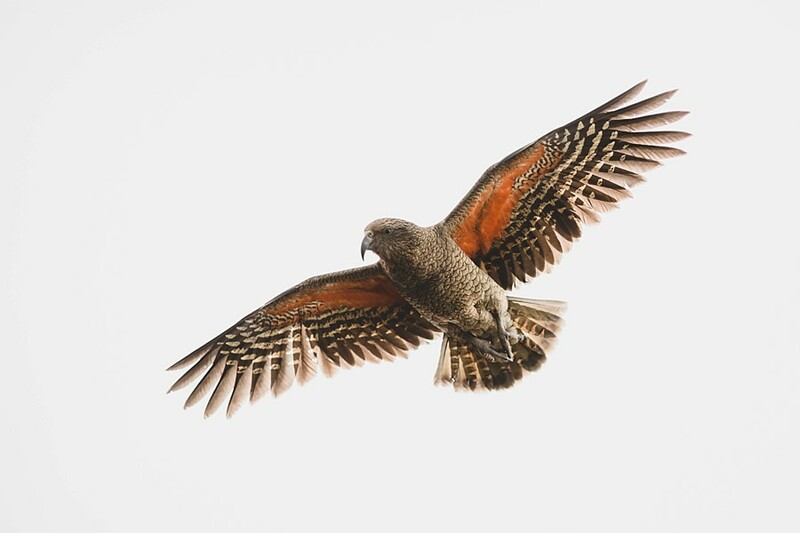 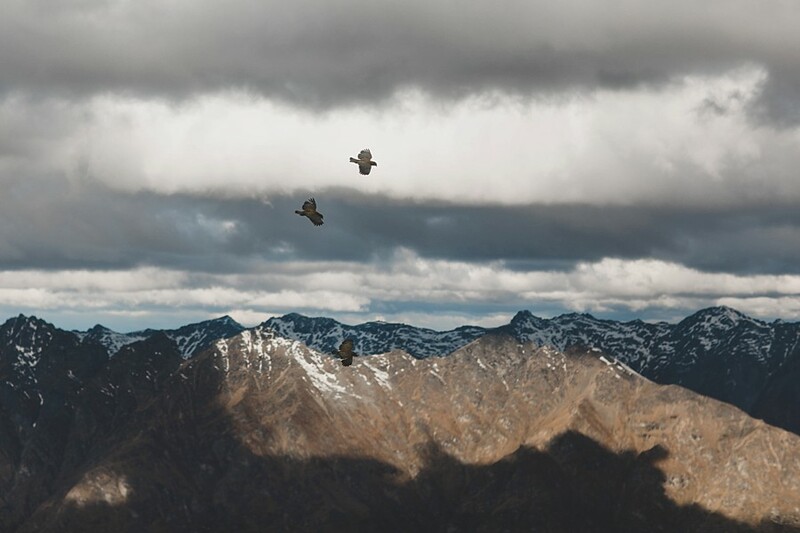 We did a quick mission up into the snow high on Cecil Peak, and as we landed, we were promptly greeted by three Kea. 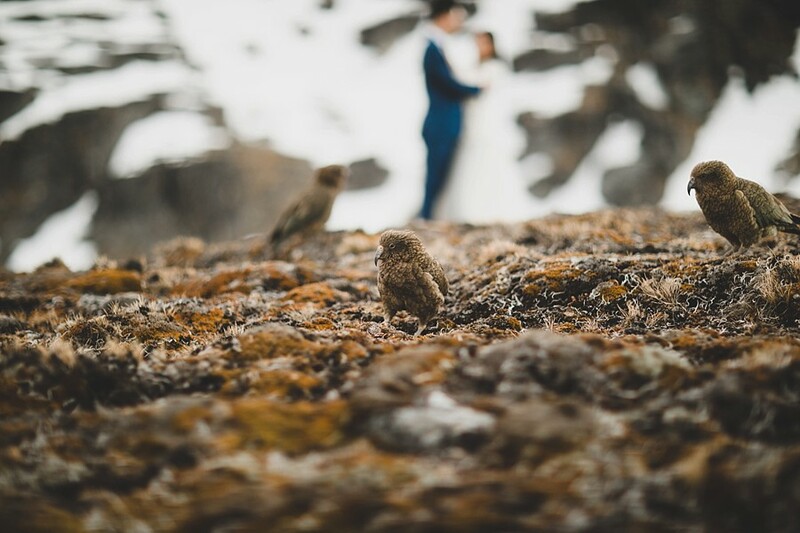 They were keen to join into the photoshoot, pretty much following us around everywhere and making easy targets for some photos. 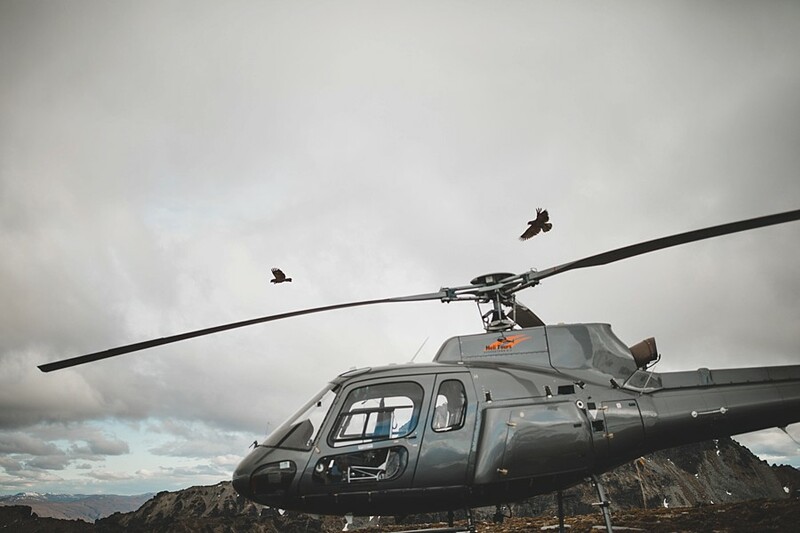 Once we got back on the ground, we warmed up as the sun made an appearance. 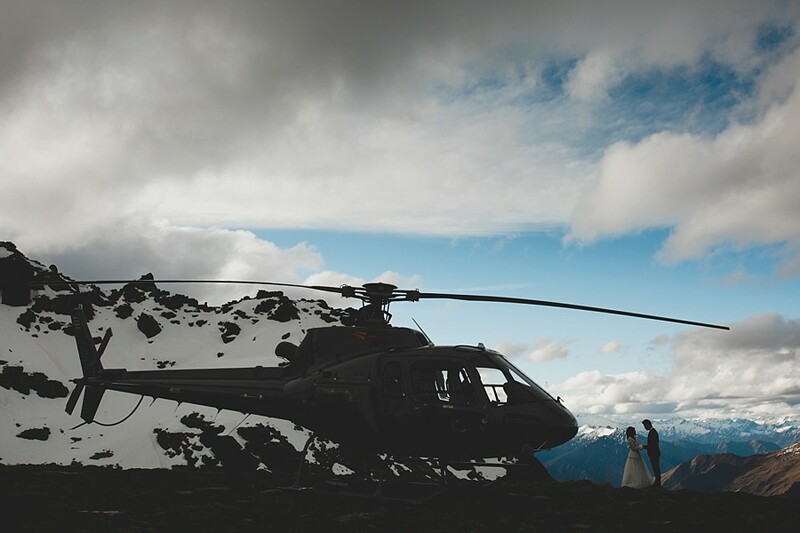 Thanks to Blair of Heli Tours for the flight!